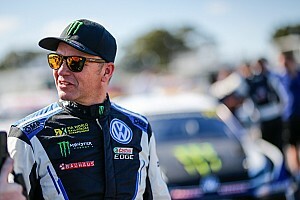 Ostberg: Finland result "most important in my life"
Mads Ostberg says his second place at last weekend's Rally Finland caps off "a long way back" to the forefront of the World Rally Championship. Despite only having started three rallies with Citroen this season, the Norwegian was the only man to challenge eventual winner Ott Tanak at the Jyvaskyla-based event. That result drew plenty of praise from around the service park, and Ostberg hopes it will help deliver a contract for 2019. “I would say this is the most important thing I have done in my life,” he said. “I hope this is me back, it’s been a long way back and I have done a lot of work behind the scenes. "To be honest, 2016 was the lowest point and it turned around from there. I was happy with my ’17 season, this showed me the level we compete in and gave me new respect for this sport." 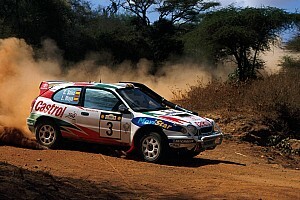 Despite competing at rallying’s highest level for 12 years – including spells with Ford and Citroen factory teams – Ostberg spent last year in the wilderness. He ran his own team with a current generation World Rally Car, but admitted it was economically unsustainable. Earlier this year, he told Motorsport.com he was ready to step back to WRC2 and a second-tier R5 car to find a way back. Ostberg completed a deal with Citroen to drive Sweden, Portugal and Sardinia this year, but when the French firm sacked Kris Meeke in May, it turned to the one-time world rally winner and handed him the keys to the C3 WRC for every event except for Spain. 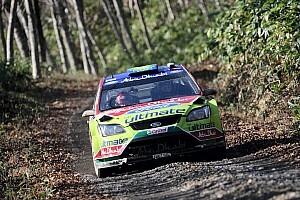 Ostberg added: “Staying at home gave me that respect and it showed me how much this sport means to me. When you have something and it’s gone, it really hurts and that made me fight to get it back. 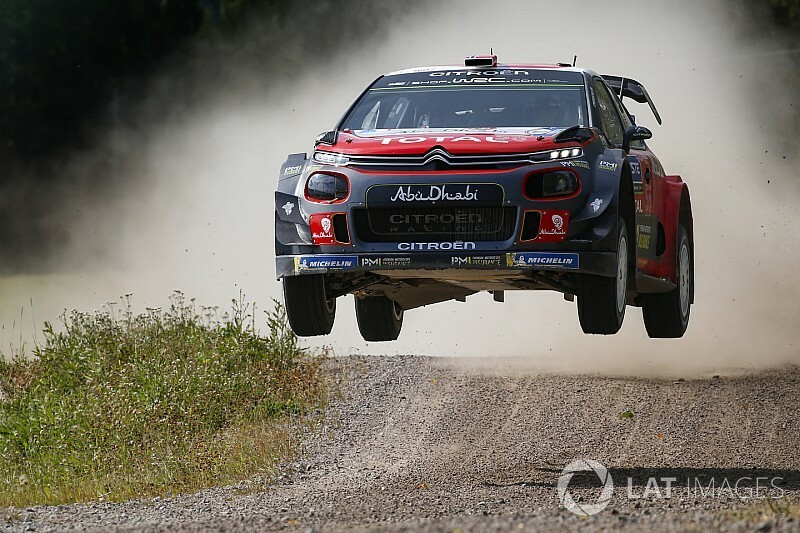 Ostberg admitted Citroen’s improved front geometry helped him claim his best-ever result in Finland, but added that his own set-up had given him more confidence in the C3 than he’d ever had in any car of the fast Finnish roads. He said: “I tried this [new geometry] for the first time before Sardinia and it made the front of the car much more sharp. This helped, this meant we could be soft [on the suspension], but we kept the reaction from the [front] axle. 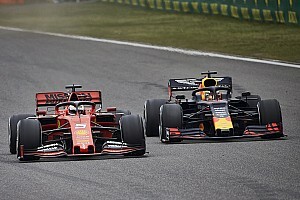 "When the new rear geometry came [in Argentina] I didn’t like it so much, because this gave more grip at the back of the car you had to go softer at the front to cope with that and you lost that reaction. “When we came to the Finland test, I told the team this was the best car I ever had for this rally. 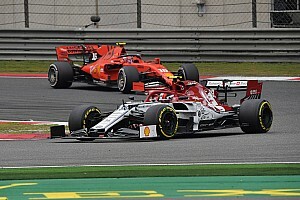 “And it worked: we came to Finland to fight for fourth place. We expected Toyota to be so far ahead. They tested for something like 20 days and we were here for three. It’s amazing to be able to fight with them and I drove some of the best stages in my life in that fight with Jari-Matti [Latvala].